It’s a really important show for us and a great opportunity to catch up with our lovely customers and agents, especially when we have stunning new ranges to display like ‘Callista’ and ‘Confetti’. 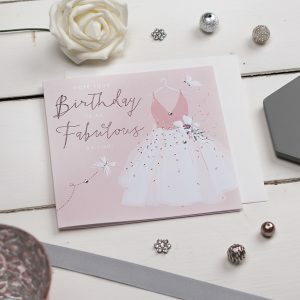 Our beautiful new Callista greeting card range with it's stunning foiling and embossing. 'Callista' is a new launch for 2018 with 48 stunning contemporary foiled and embossed cards for everyday and occasions. 'Confetti' is another gorgeous range with 60 designs for all manner of relations and occasions. Bright, shiny and contemporary we're really pleased with the reaction to both of them and they really 'zing' on the shelves. We will also be introducing retailers to our new sister brand ‘The Handcrafted Gift Company’. The new gift offering includes a range of beautiful handmade Staffordshire ceramics incorporating precious metals as well as gorgeous sparkling candles and soaps, all handmade in the UK! With beautiful foiled and embossed elements Confetti really is a beautiful range of greeting cards for everyday occasions and relations. Of course while it's only January we're already taking sales for Christmas! 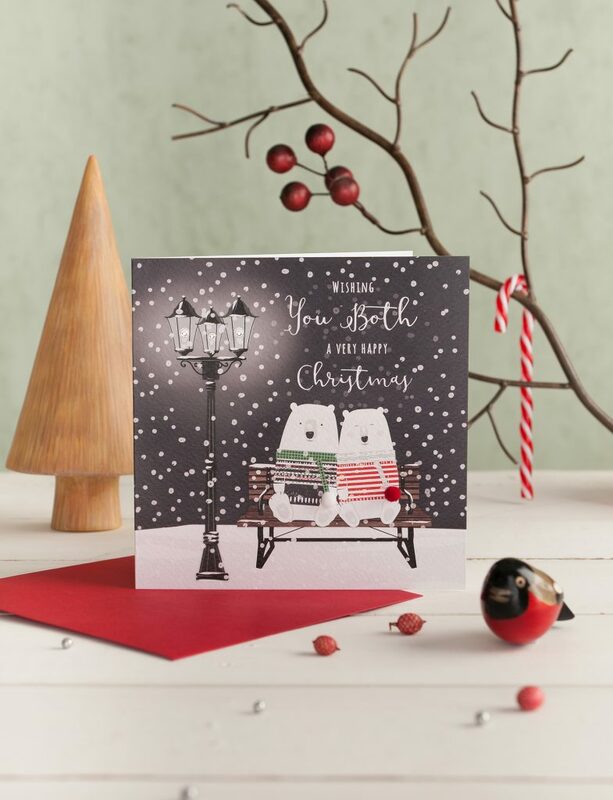 Our new range for Christmas 2018 is a delightfully cute range called 'Festive Friends' which is hand finished with sparkly gems and fluffy pom poms. All done by our fabulously creative team here in the Potteries, Stoke-on-Trent. 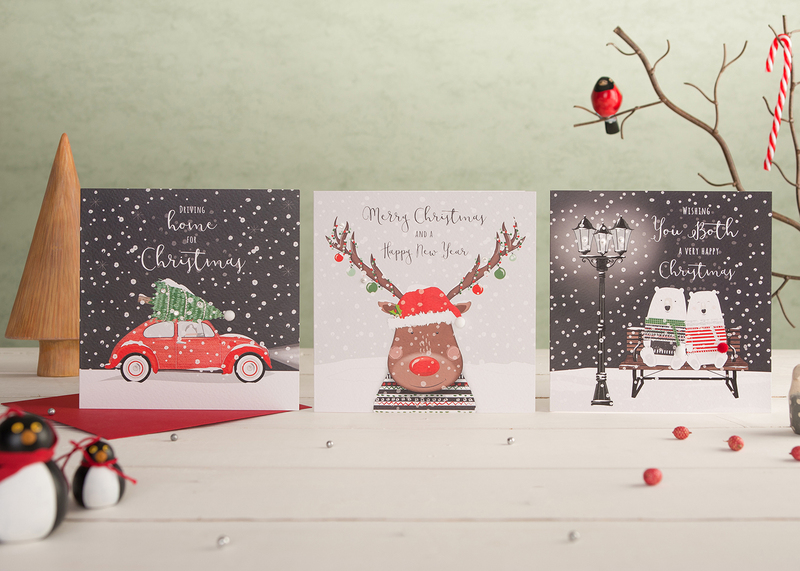 Festive friends is our delightfully cute handmade Christmas range for Christmas 2018. 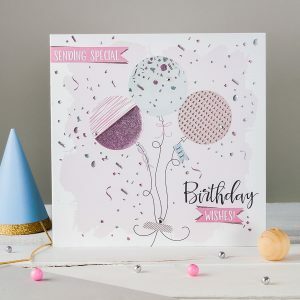 Watch this space as our fabulous new ranges and gifts will be coming to wowvow soon and trade greeting card customers will have a dedicated website www.thehandcraftedcardcompany.com to visit making it so easy to buy from us and enjoy our excellent customer service.